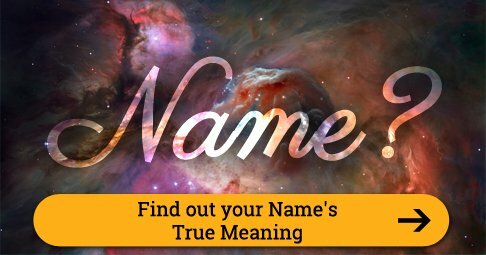 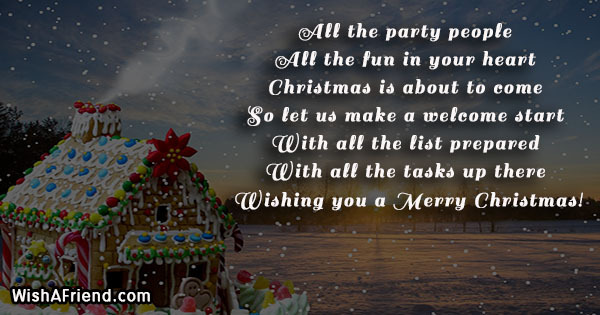 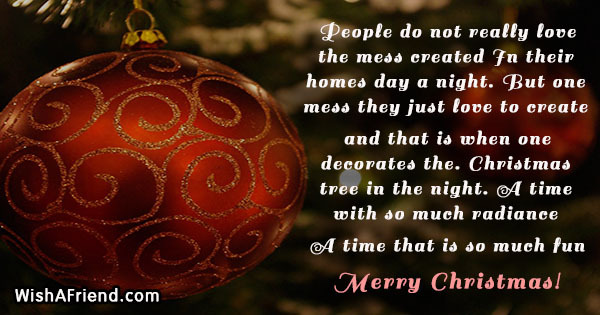 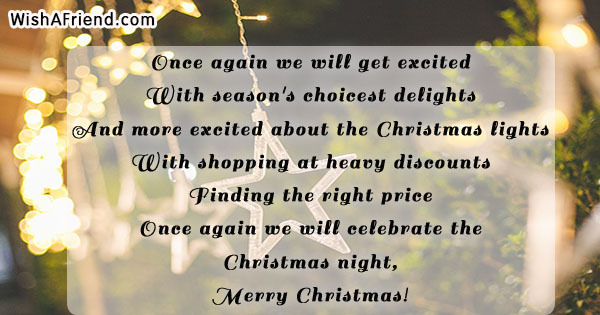 Send greetings for the season with Humorous Christmas Quotes to friends and family. 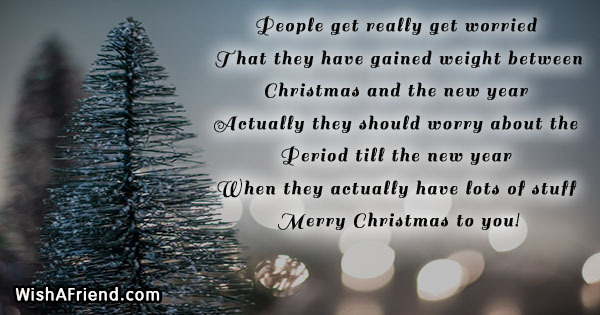 Get the perfect Humorous Christmas Quotes right here. 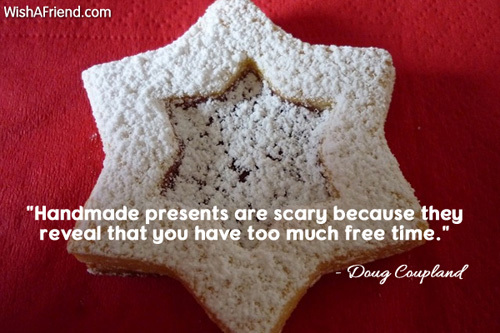 "Handmade presents are scary because they reveal that you have too much free time." 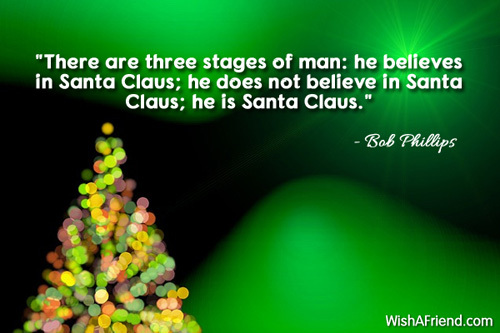 "There are three stages of man: he believes in Santa Claus; he does not believe in Santa Claus; he is Santa Claus." 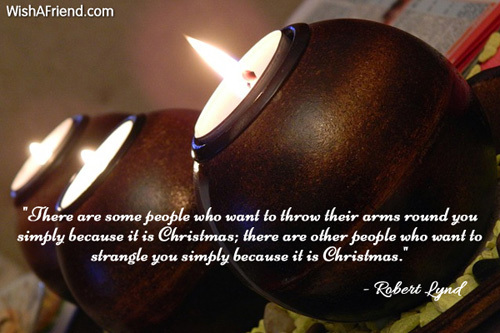 "There are some people who want to throw their arms round you simply because it is Christmas; there are other people who want to strangle you simply because it is Christmas." 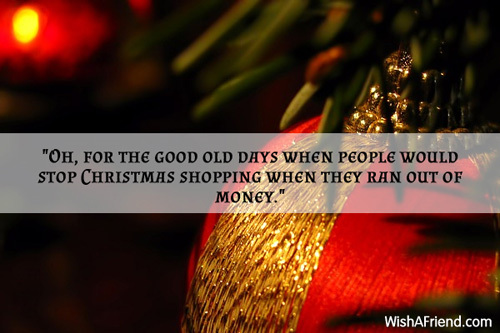 "Oh, for the good old days when people would stop Christmas shopping when they ran out of money." 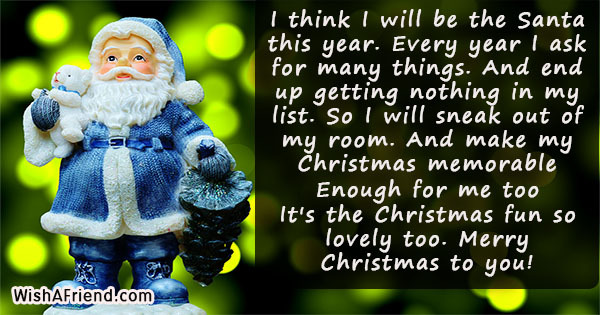 "Christmas at my house is always at least six or seven times more pleasant than anywhere else. 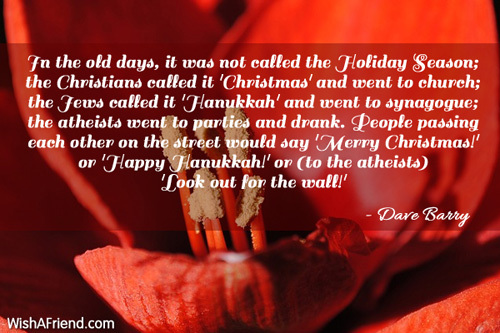 We start drinking early. 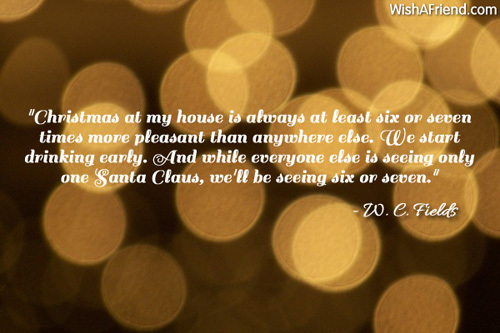 And while everyone else is seeing only one Santa Claus, we'll be seeing six or seven." 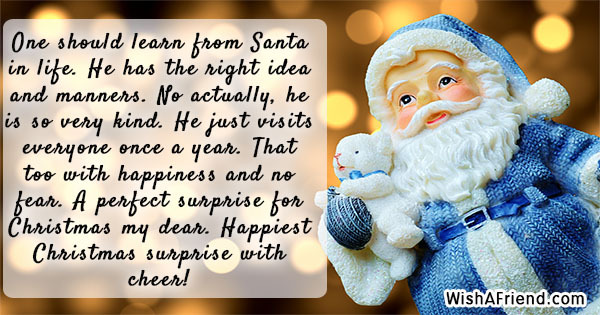 Happiest Christmas surprise with cheer! 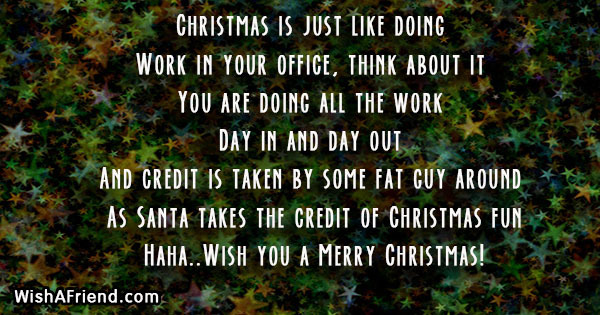 Haha..Wish you a Merry Christmas! 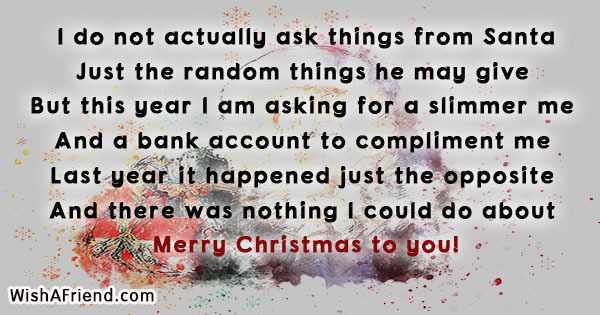 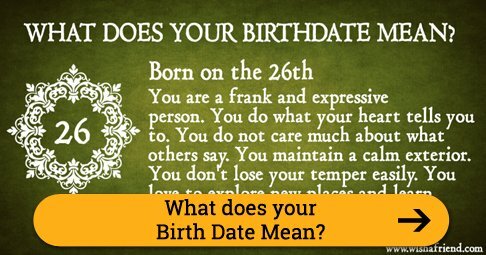 "The worst gift is a fruitcake. 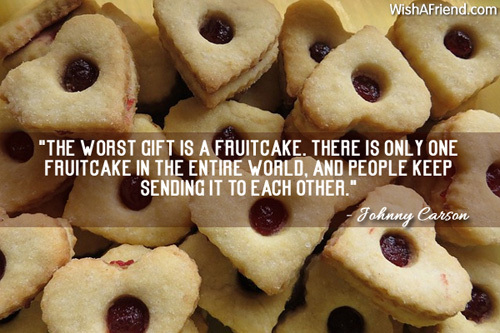 There is only one fruitcake in the entire world, and people keep sending it to each other." 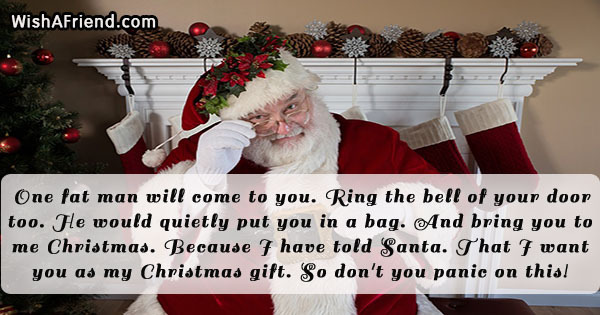 So don't you panic on this!